ABSOLUTELY THE BEST TUTORING IN Ventura… AND WE’LL PROVE IT! Make sure your academic or SAT tutor in Ventura is fantastic, personal and works well with your child! Don’t take a chance and pay up front. Instead, take advantage of one FREE hour of tutoring in Ventura, no strings attached! We tutor in all levels, K-12 of Math, English, History, Science, and much more. Are you looking for Tutoring in Los Angeles or Tutoring in Ventura? If so, you've come to the right place. 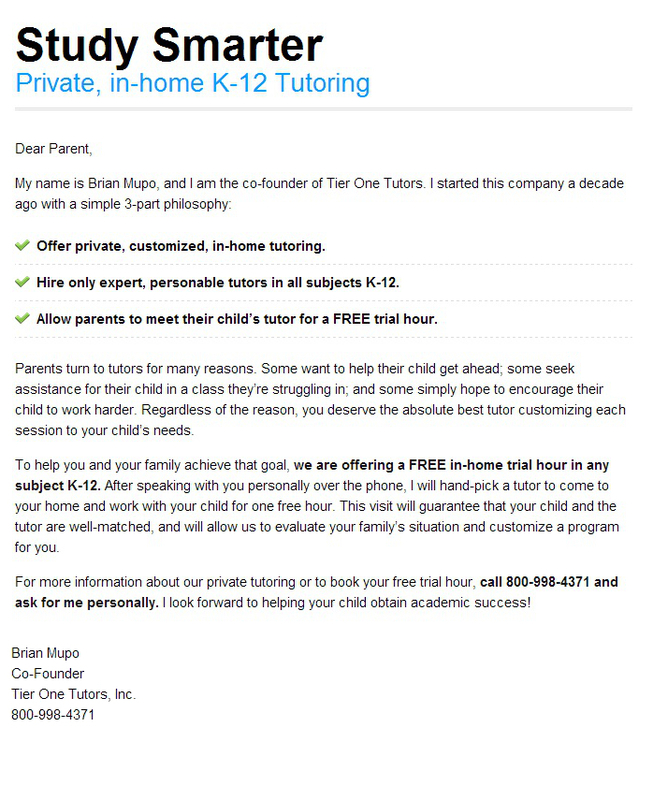 Tier One Tutors is a Ventura tutoring company specializing in all subjects, K-12, as well as AP and SAT Prep. Please Note: Free hour of tutoring does not include SAT Prep. For information on SAT Tutoring in Ventura, please check out our Los Angeles SAT Tutoring Information Page. Ventura is a mid-sized city in Ventura County, CA that lies along the coast of the Pacific Ocean. It is officially named the City of San Buenaventura, and was often referred to as San Buenaventura before 1891. It also has been referred to Shisholop in the past, which means “in the mud” in the language of the Chumash people who first settled the land. Enjoy the sea views on the Ventura pier and promenade – To really make your Californian experience that little bit more traditional and enjoyable, you simply have to take a leisurely stroll down the pier and promenade at some point during your stay here. There are beautiful restaurants, live music being played, fantastic sea views, and even the option to fish from the pier without the need for expensive equipment of a fishing licence. For an unforgettable experience, take a stroll down there in the evening, and enjoy watching the sunset in the distance. You’ll be overcome and bowled over in awe. Get a little culture at the Ventura county museum of history and art – Museums are a must here in Ca, and this one here in Ventura may very well be one of the best in the state. This is a fantastic little museum that is laid out simply perfectly. The most unique thing about this museum is the fact that the display and exhibits are rotated so frequently, meaning that there will always be something new to see. This museum is a fantastic place to take in and marvel at art work from native and local artists, as well as finding out much more about the local history of the surrounding areas. Enjoy some water sports at pierpoint performance sailing – If you’re into water sports and sailing out on open waters, then this attraction is most certainly for you. There’s nothing finer than sailing out on open waters and the pierpoint performance sailing centre allows you to do just that. You’ll be taught how to sail a boat by trained professionals, and will even be in with a chance to see dolphins out in the wild. This one is not to be missed.